Cup and Saucer is committed to sustainable food practices, and the quality of the ingredients shines through. Its also a fun and funky hangout, so you never know who you'll bump in to. Additional location in Southeast and North Portland. My partner and I revel in the "Portland Breaky." In such a foodie town, breakfast is just as great a meal to go out for the goods. 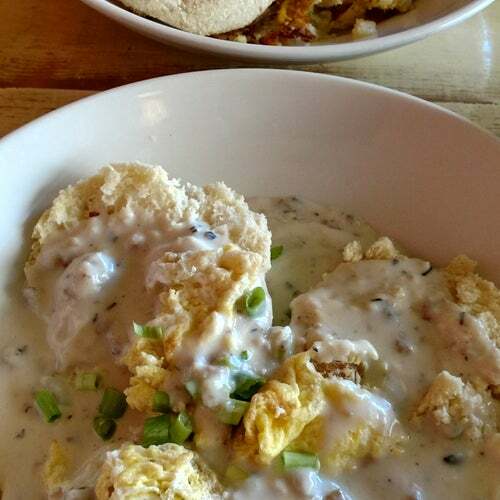 In the Hawthorne district, we often walk to Cup & Saucer and enjoy any of their scrambles or specials. Been around for a long time and also Lez owned. Me and my partner eat here every saturday, the atmosphere is pleasent and homie and the food is great. They have a nice selection of tradition breakfast food (eggs and bacon) and vegan food.